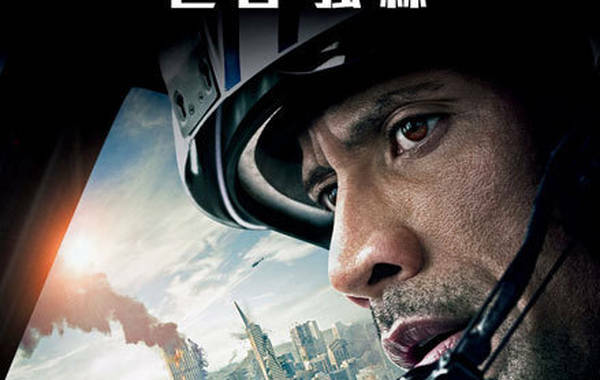 Disaster epic "San Andreas" led China's box office in the week ending June 7, grossing 322 million yuan (51.9 million U.S. dollars) after opening on June 2. Japanese 3D animated film "Stand by Me Doraemon" was in a respectable second place, reaping 216 million yuan over the week. The popular film, which centers on the friendship between futuristic cat robot Doraemon and Japanese boy Nobita, has topped 456 million yuan since opening on May 28. Superhero sequel "Avengers: Age of Ultron" came in third, earning 44.9 million yuan in ticket sales in the week, China Film News reported on Wednesday. The total box office earnings for the action-fantasy film based on Marvel comic characters stood at 1.46 billion yuan on June 7 after opening on May 12. Indian fantasy-comedy "PK" came in fourth, pulling in 27.2 million yuan in the week. 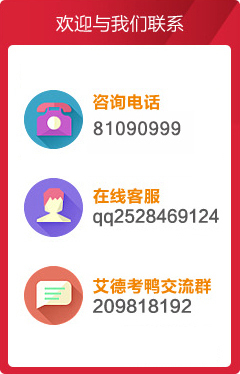 Its total ticket sales have hit 102.1 million yuan since its release on May 22. Rounding out the top five was action-fantasy "Tomorrowland", which grossed 24 million yuan in the week. Its total box office stood at 112 millon yuan after opening on May 26.